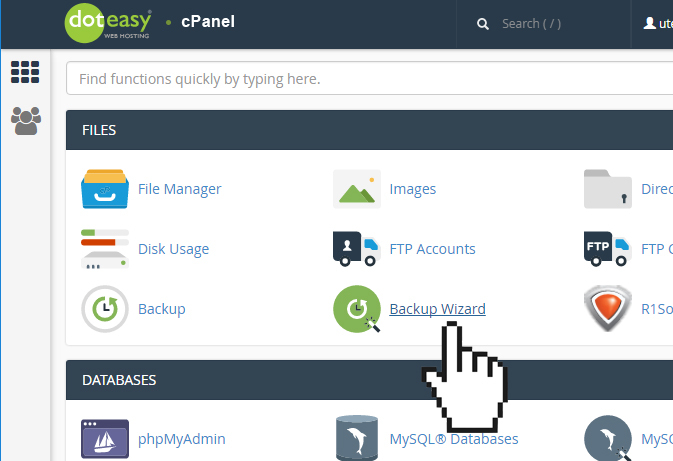 This partial backup includes all MySQL databases associated with your account. 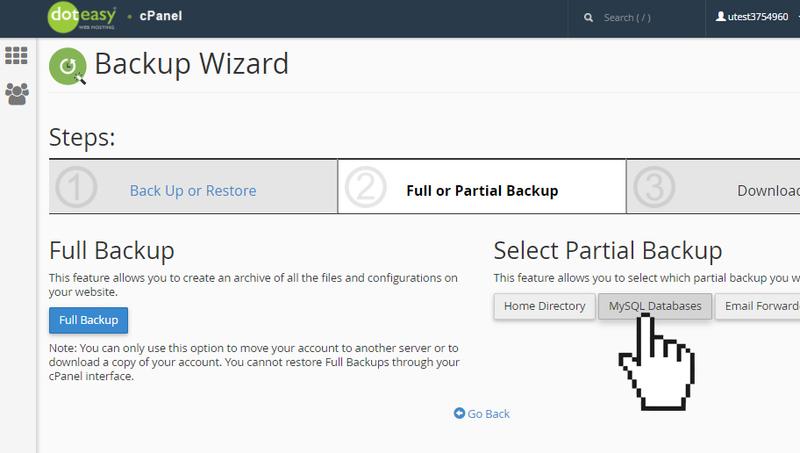 Under Select Partial Backup, click MySQL Databases. Under the Download a MySQL Database Backup section, click on your database name. 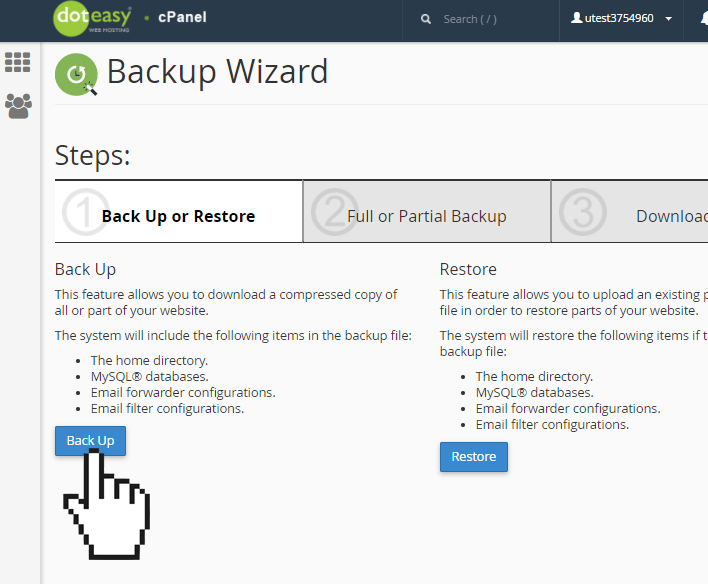 Once the backup has been completed, you will find the downloaded database backup file (a .sql.gz file) on your local computer.